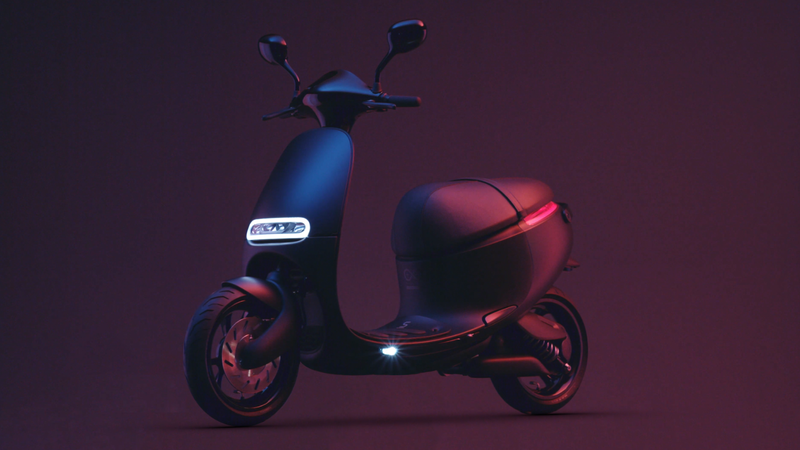 Gogoro started in 2011 with a vision for creating a clean, powerful and innovative energy platform for vehicles in the world’s most densely populated cities. 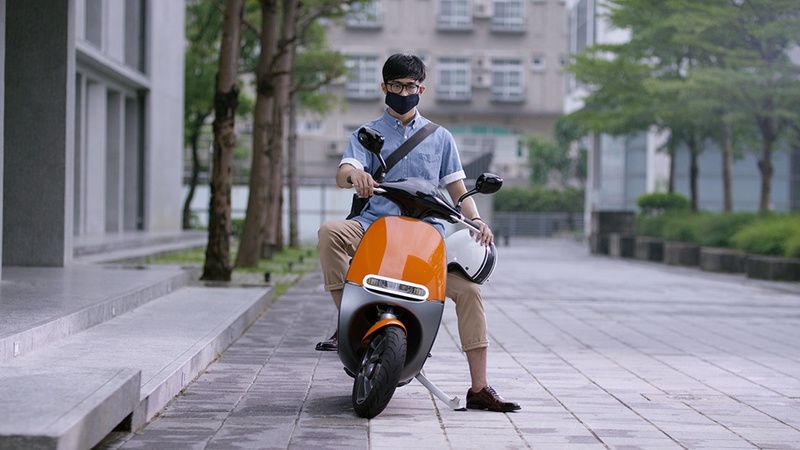 2017 was the year Gogoro’s vision for urban energy and transportation began to take shape with mass market acceptance of its sustainable battery swapping network across Taiwan. 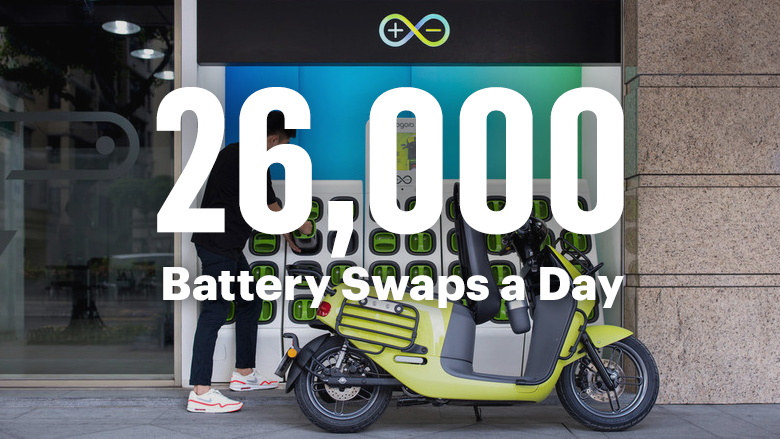 28,000 batteries swapped every day. 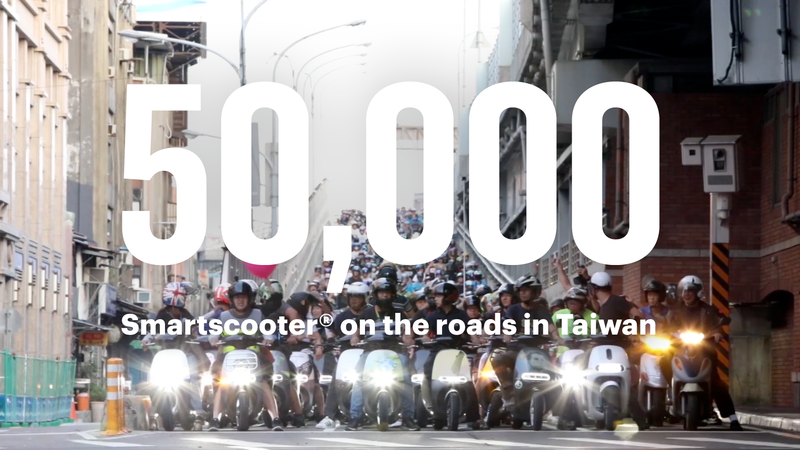 Over 50,000 Gogoro Smartscooter riders are now on the roads in Taiwan. A best selling model launch. 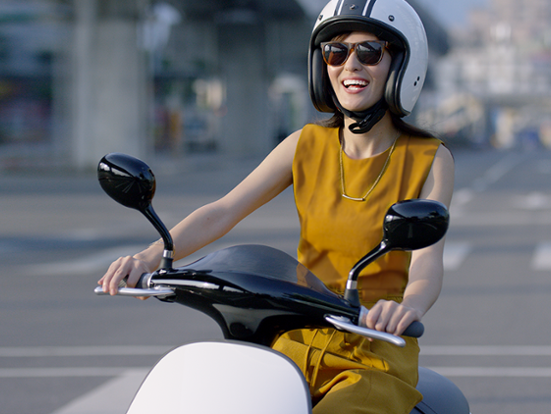 We expanded the Smartscooter audience and launched the Gogoro 2 Smartscooter Series in May, which quickly became one of the best-selling scooter models across Taiwan. This new model increased performance and customization at a more attractive price point, ensuring more people than ever can access powerful and clean transportation. This means our vision for putting sustainable energy in the hands of everyone now has 35,000 more on board. Integrating solar. During the summer, we launched the first solar-powered GoStation. Now users can rely on renewable energy for some of their swapping. Combining solar with our charging stations creates is the first step to envision how we can break the reliance on coal and gas-powered grids. International ride sharing - Guten Tag! Bonjour ! こんにちは (Kon'nichiwa)! 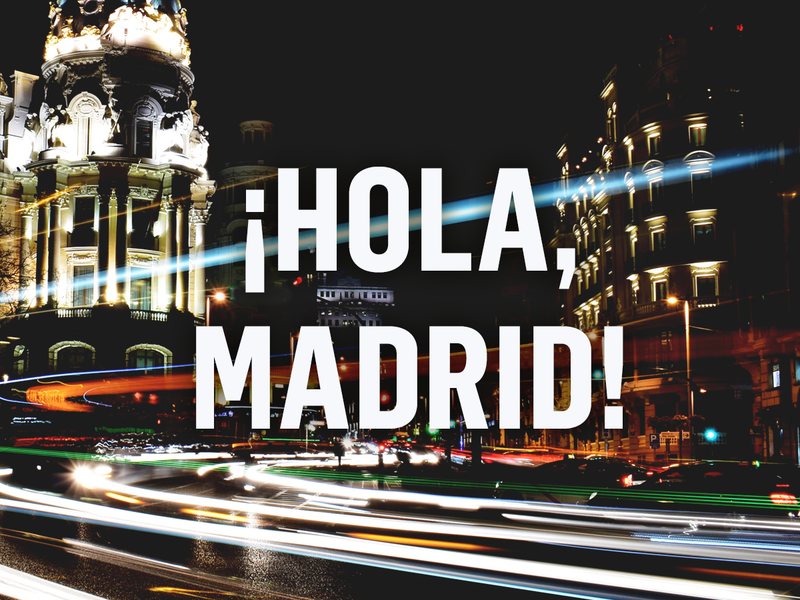 Our focus on ride sharing also bloomed this year with two expanded ride sharing programs launched in Berlin and Paris via JOINCoup. We also announced a new GoShare scooter program launching in Japan in spring 2018. New investment. 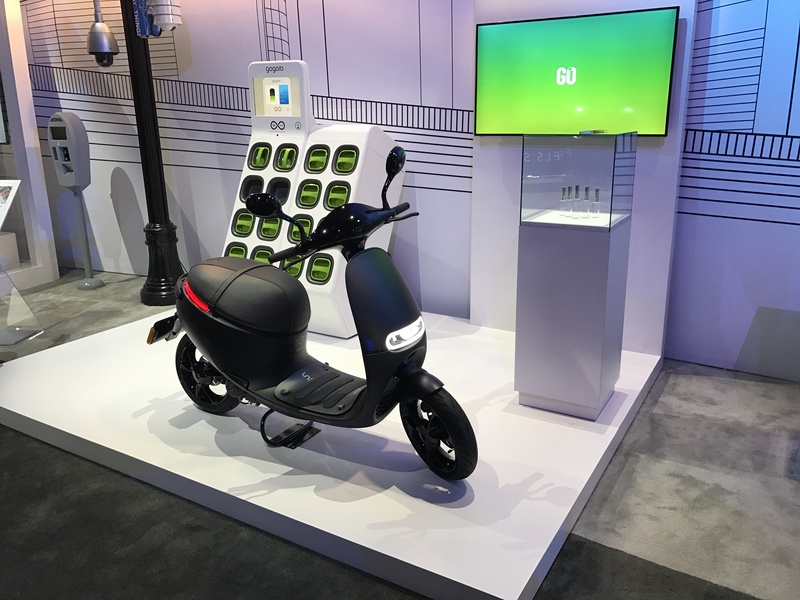 We were proud to share Gogoro received $300 million USD in new investments from new partners Generation, ENGIE, Temasek, and Sumitomo. This positive feedback from the global investment community validates our efforts and lays the groundwork for more innovation to come. 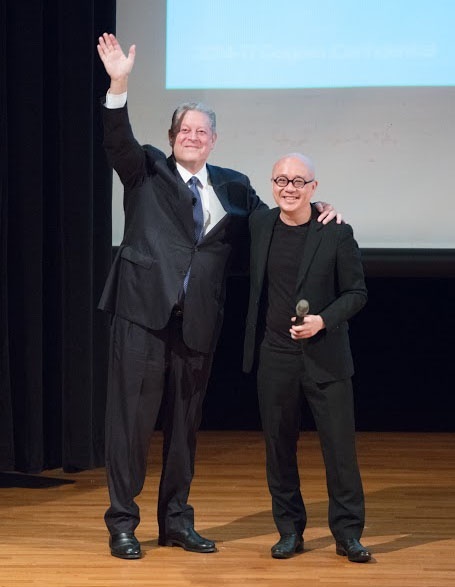 Mr. Al Gore of Generation Investment and Gogoro CEO Horace Luke stand togethet at an all-company event in November 2017. On a special note, we had the honor of spending a day in November 2017 with Al Gore as he visited Gogoro in Taipei and presented at a special all-company meeting on how to ignite the sustainable revolution. We are thrilled with Mr. Gore’s support from both his Investment Fund, Generation Investment as well as his words. “You have to see it to really appreciate how cool it is,” Mr. Gore said recently about Gogoro. 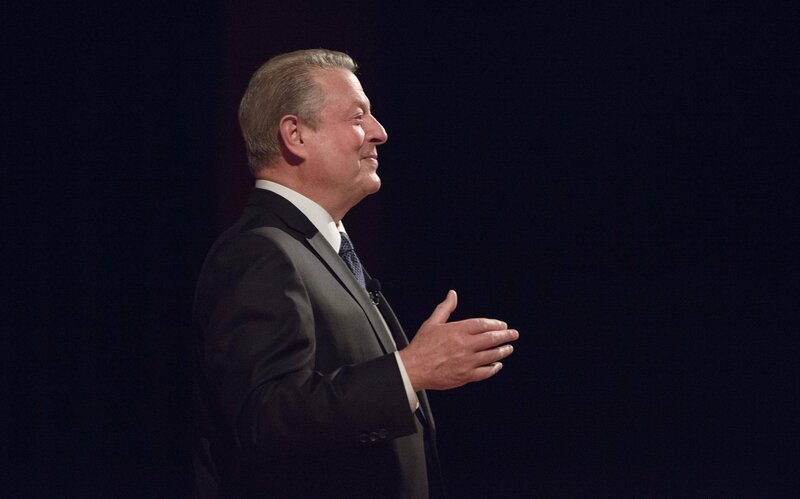 With strong energy innovators like Al Gore standing with us, the future looks brighter. And now we must prepare to go big. 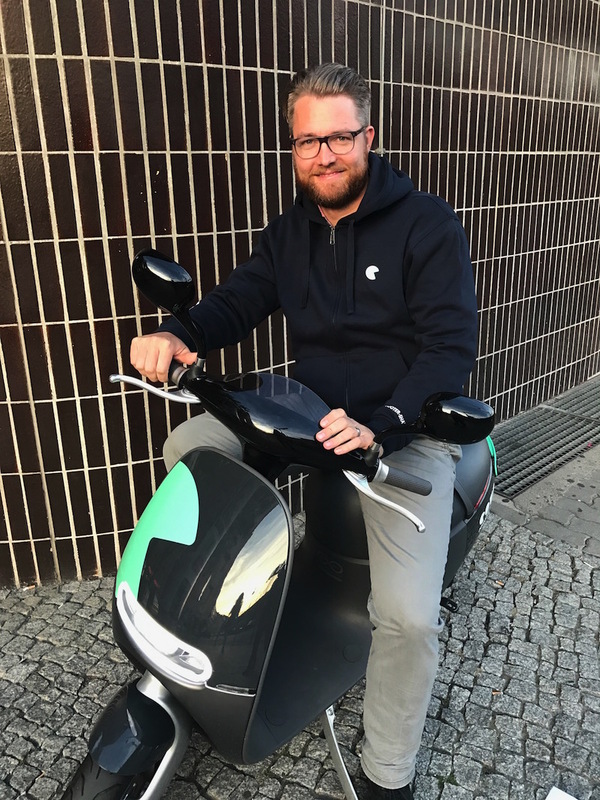 As move quickly to keep up with the momentum of the sustainability revolution, there's so much in store for Gogoro and the world in 2018.